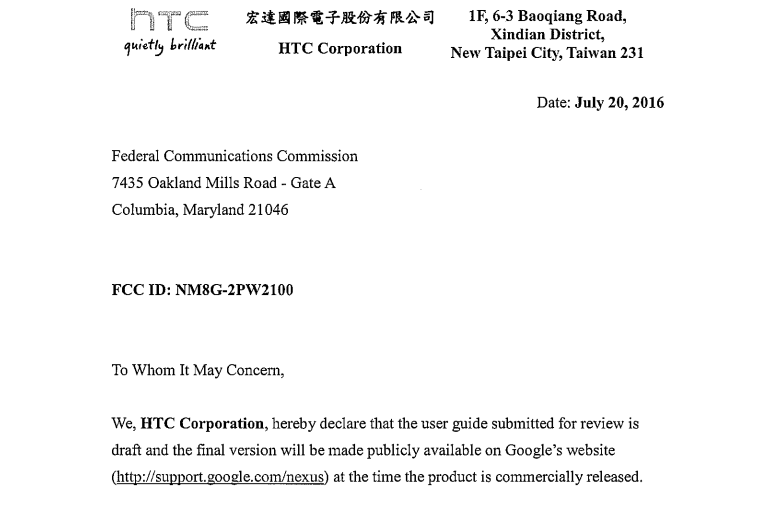 Oh boy, the HTC Nexus phones just stopped off at the FCC this morning. As we all know, that’s huge news in terms of how this story begins to unfold in front of us. After seeing supposed pictures of one of the phones hours ago, we now know model numbers, get confirmation that HTC is indeed making two Nexus phones, and other details, like universal LTE support across US carriers, including Verizon. Let’s dive into the filings that went live this morning and share what we are finding. Also, as we find more, we’ll be updating this post. First off all, we have two filings because we are looking at two phones. As of right now, we don’t know size differences, though we are looking for those. 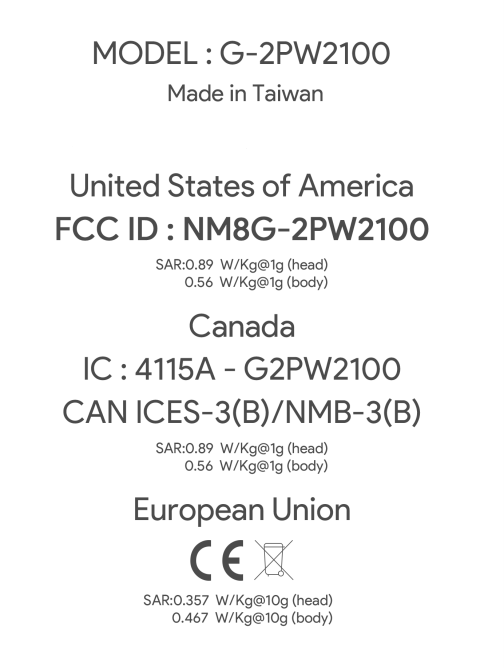 What we have is one phone under FCC filing NM8G-2PW4100 and model number G-2PW4100, along with a second under FCC filing NM8G-2PW2100 and model number G-2PW2100. For those curious, HTC uses “NM8” as their grantee code, which is like a company code for the FCC. HTC is also listed all over these filings, but what makes them unique is that “G” just after the “NM8,” a letter that could represent “Google” in this whole story. See that note about the final version being made publicly available on Google’s website of “http://support.google.com/nexus”? Yeah, I’d say that would be all the confirmation we need. The codenames are no where to be found, but a reasonable person could come to the conclusion that G-2PW4100 is the bigger, “Marlin” Nexus with a 5.5-inch display and the G-2PW2100 is the smaller, “Sailfish” Nexus with a 5-inch screen. Again, that isn’t confirmed just yet in these FCC listings, but it would make sense for it to shake out like that. 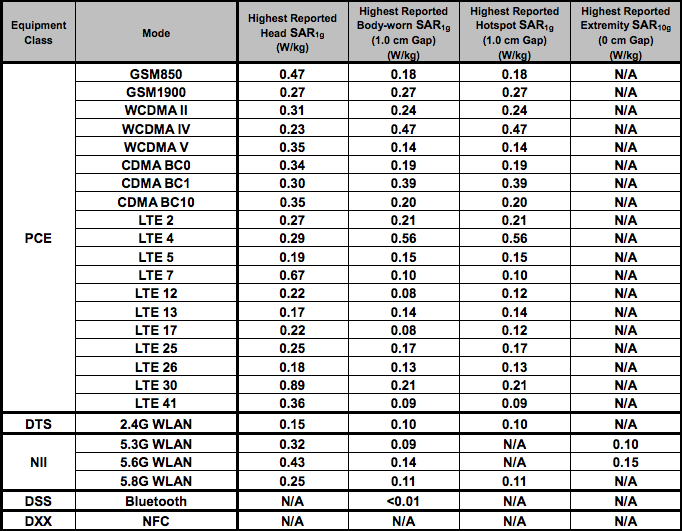 Curious as to what LTE and other network bands will be supported in the US? We have all the ones we needed to see, which show these phones working on all the major US carriers including Verizon, AT&T, T-Mobile, and Sprint. We’re still digging through each document, so stick with us as we update. 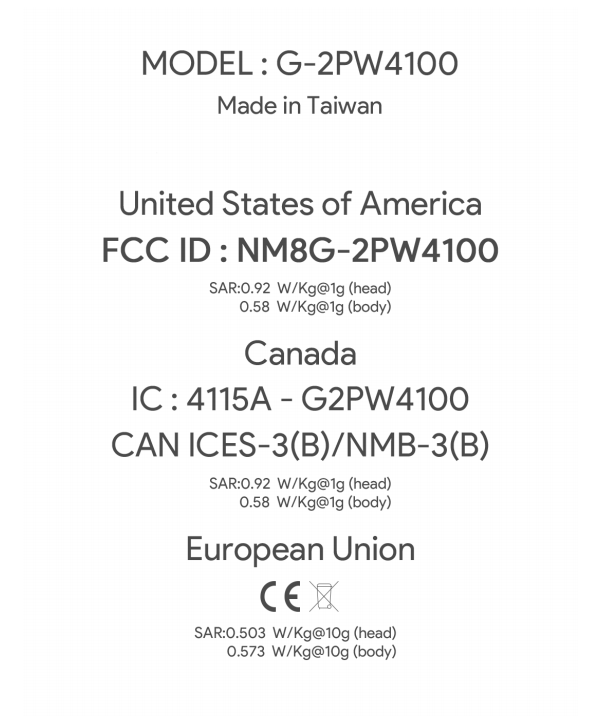 UPDATE 1: Here is the kernel info at the time these phones were submitted to the FCC. 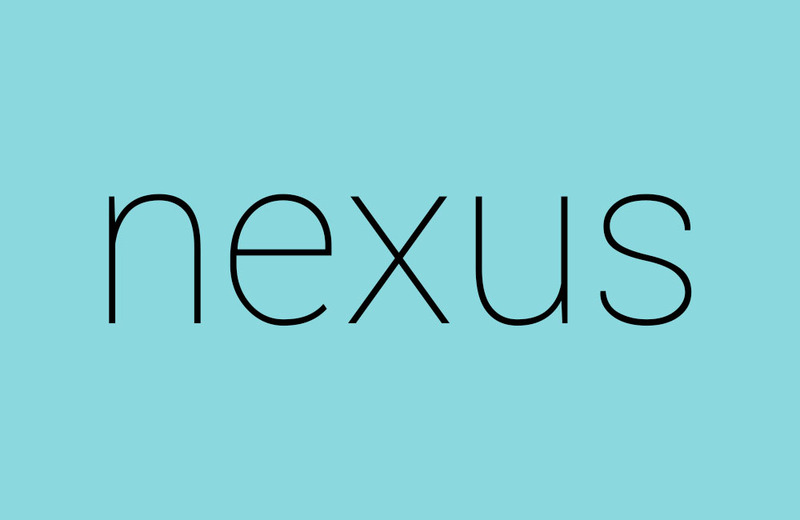 Here Come the HTC Nexus Leaks!